Those who are avid property investors will know what an absolute jungle of competition it is out there in 2019. Whether you are someone who invests in property for capital gain or a great rental return, it is important that anyone investing do some research into trends in the property world and proceed with caution. If you’re looking to invest in Australian property this year, here are some insightful tips into exactly where you should be spending your money in 2019. Read on to find out more! If you are looking to invest in property in Melbourne, we highly recommend focusing your attention on the middle to outer western suburbs in 2019. Properties in these areas are highly affordable, and have some of the biggest potential to grow in the coming years. With a number of project home builders focusing their attention on these areas in Melbourne, it is no surprise investors are racing to purchase properties before anyone else gets the chance to. Some upcoming suburbs in Melbourne include Reservoir, Thomastown, West Sunshine and St Albans. The best properties for investors to spend their money on would be bungalows and townhouses with some land content. For those looking to invest in a home slightly closer to the city, units and townhouses are a fantastic option. Experts advise that if you’re looking to invest close to the city, you should look for properties that are within a 10km radius from the CBD. If you’re more inclined to purchase property in Sydney, you are in luck. Expert investors believe that Sydney has already experienced most of its property drop, meaning that the first half of 2019 will present investors with some of the best buying properties with the least amount of competition. When it comes to investing in homes in Sydney, it is advised that you focus on houses instead of units due to land restrictions. The growth in value if you purchase a house will far exceed that of a unit or a townhouse/apartment. In terms of areas to look at, seek out homes with rezoning potential and in urban growth corridors. Other fantastic options are areas which are only just being developed with upcoming infrastructure such as train lines or road projects. If you’re only looking to purchase a unit, it is advised that you look to purchase one that is closer to the city, amenities and near public transport. Experts have predicted that Brisbane is probably one of the best places to invest in property in 2019. With a 13% property price growth estimate by 2021, Brisbane is the place for those who are looking for capital gain. Some of the best areas in Brisbane to invest would be the blue chip inner-ring areas that are close to the river and the CBD such as Paddington, Hamilton and Auchenflower. The biggest gains are expected for houses, with median house price expected to grow by 11% in the next few years. Last but not least, those who are looking to invest in property in regional areas are in luck. A number of property markets in regional towns are currently thriving, and make excellent investment prospects. Locations outside of capital cities often present the best opportunities for investors as homes are much more affordable, housing supply is often tight and simply because cash flow tends to be a lot stronger in these areas. 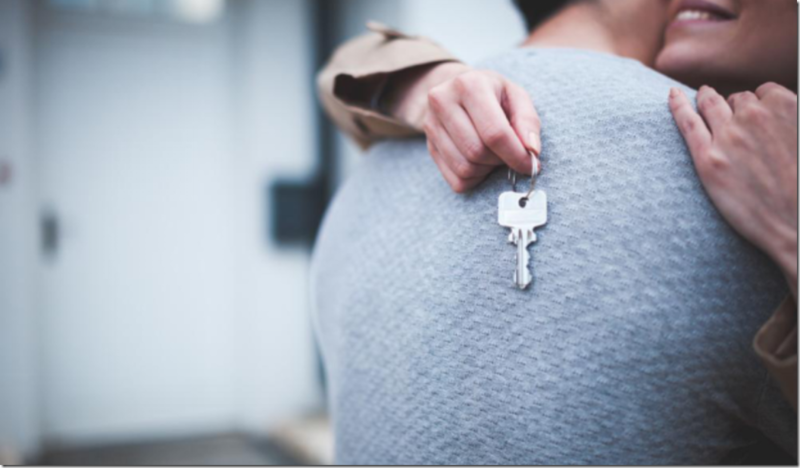 We hope that this article has been useful in giving you some inside knowledge on exactly where you, a homebuyer, should be investing your money in 2019.